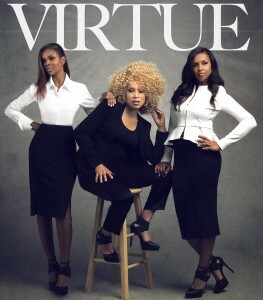 February 3rd marks the return of the sister trio Virtue with Testimony Reloaded, a reissue of their 2006 studio release. This edition features two new tracks; You are, the Billboard top 30 radio single and You Deserve, both produced by Grammy Award winner, Fred Jerkins. 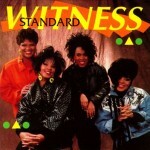 A brand new album will hits stores in the Spring. Because love is something that the world can never get enough of, Erica Campbell releases her new single, More Love to radio and digital outlets. The single is the precursor to the March 31st release of Help 2.0, a re-release of her Dove, Stellar and Grammy nominated solo debut. The new disc will feature new music, some remixes as well as guest appearances. 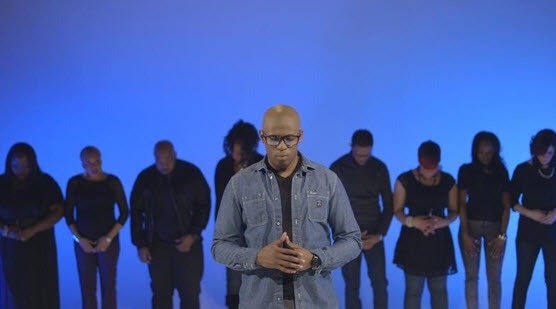 Campbell is making preparation for a tour that starts in the Spring as fans wait patiently for the return of the adventures of Mary Mary via their reality show on March 5th. 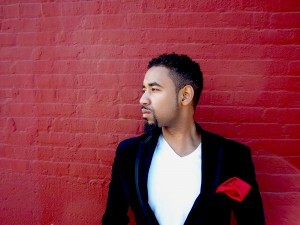 The Stellar Award winner is currently on the road promoting the CD’s release. 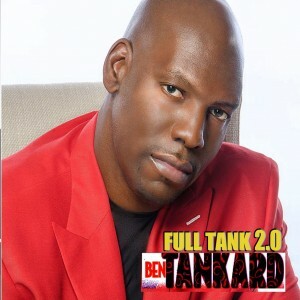 Ben Tankard, widely regarded as the “Godfather of Gospel Jazz” offers up a new installment of musical melodies in Full Tank 2.0, the follow up disc to his 2012 Grammy and Stellar nominated Full Tan k project. 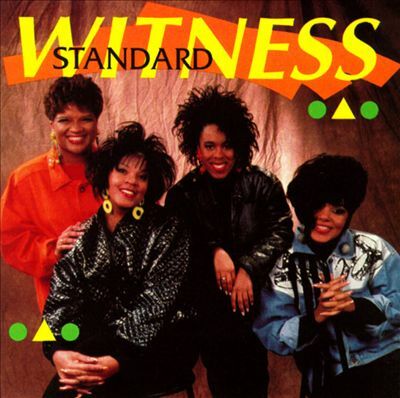 The CD is filled with noteworthy music including the lead single, Reach Out and Touch (Somebody’s Hand) featuring Kirk Whalum and a cover of the Staple Singers’ classic, I’ll Take You There featuring Shirley Murdock. 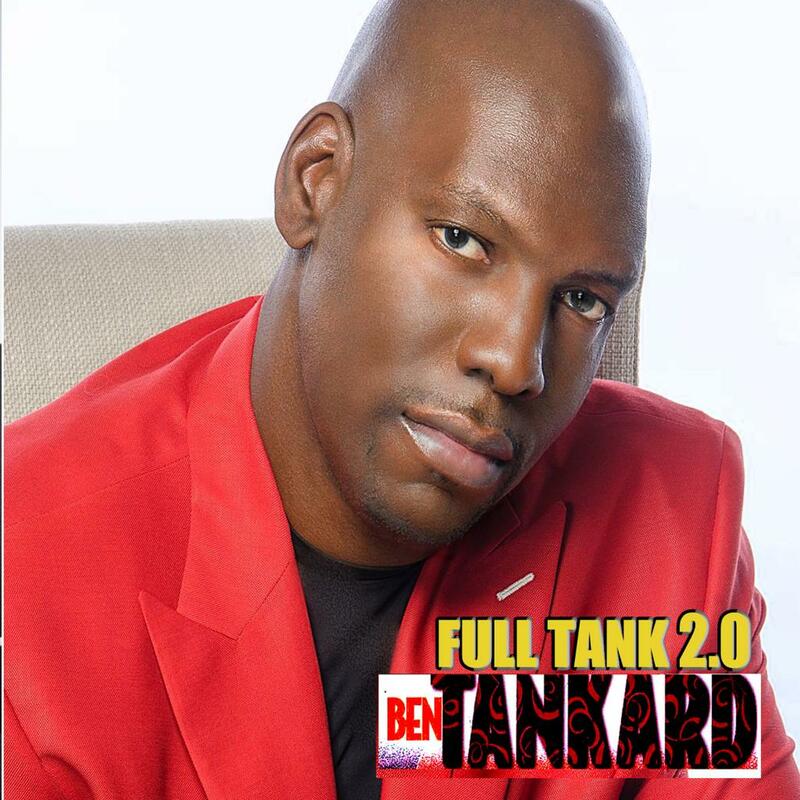 Full Tank 2.0 hits stores and digital outlets on February 10th. Be sure to catch the second season of the Tankard Family Reality Show Thicker Than Water on the Bravo Channel. Although Roebuck “Pops” Staples, patriarch of the famous Staple Singers, died in 2000, we haven’t heard the last of his recording projects. 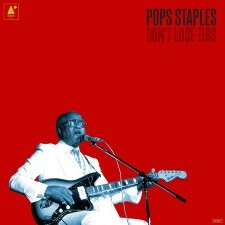 On February 17th, Wilco’s dBpm imprint, Anti Records, releases Don’t Lose This, the final chapter in Pops Staples’ body of work. 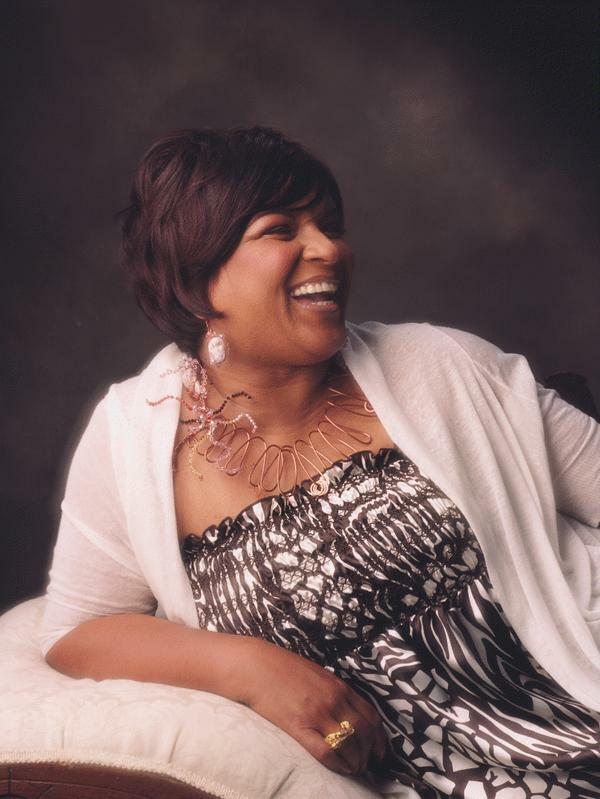 Recorded in 1999, the 10 tracks have been retained by his daughter Mavis Staples, who with producer Jeff Tweedy, put their hands together to bring the album to fruition. The project releases on both CD and LP. 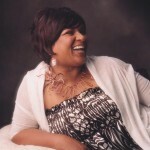 In other Staples news, on March 3rd, Legacy Recordings will be releasing Freedom Highway Complete – Recorded Live at Chicago’s New Nazareth Church, a newly remixed, remastered and expanded edition of the live concert masterpiece recorded by the Staple Singers in April 1965 in support and celebration of that year’s historic civil rights marches from Montgomery to Selma, Alabama. It looks like the end of January is going to be one for the books as Tyscot recording artists Anthony Brown and group therAPy head to Baltimore’s New Psalmist Baptist Church for a live recording on January 31st. A slew of guests will be on hand to enhance the live experience including Maurette Brown Clark, Bishop Rance Allen, The Walls Group’s Darrell Walls, Gaye Arbuckle, Chrystal Rucker and Beverly Crawford. 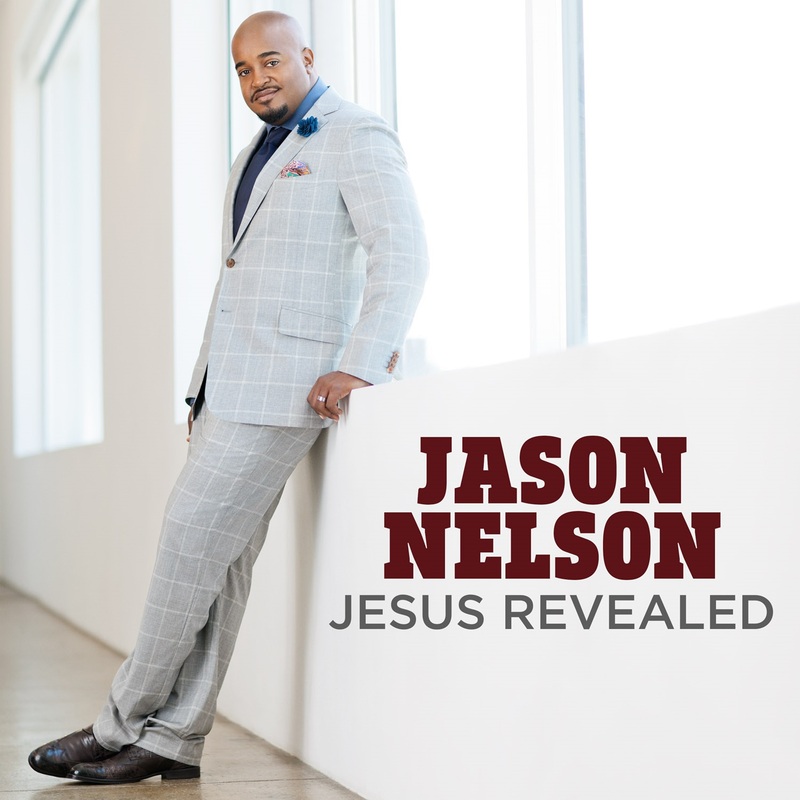 In its Sixteenth year, the Super Bowl Gospel Celebration celebrates big with this years artist line-up: Natalie Grant, Fred Hammond, Donnie McClurkin, Israel Houghton and Gladys Knight! The first and only gospel event sanctioned by the NFL for Super Bowl Weekend, the concert series features Grammy Award-winning, multi-platinum selling gospel and contemporary Christian and mainstream artists, marquee NFL players and the NFL PLAYERS Choir. You are currently browsing the GOSPELflava.com BLOG blog archives for January, 2015.